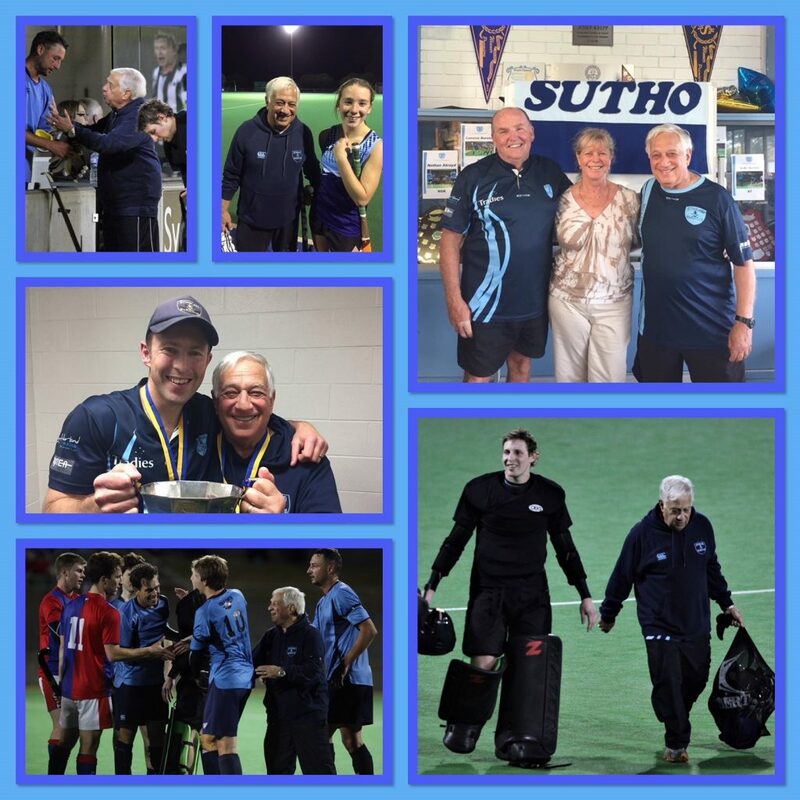 Congratulations to longtime club member Peter Krepp who was voted in as a Life Member of Sutherland Hockey Club at the 2017 AGM held on Monday 4th December at the club. Peter has been a longtime supporter for the club and for the past few years has held a position on the committee. In 2017 alone Peter was the 1st and 2nd Grade men’s manager, ran the Minkey hockey program, was the club’s Publicity and Sponsorship Officer, assisting John Cowan with the canteen as well as a co-organiser with John Cowan of the School Gala Day event and the the Term 4 School Summer Competition. Peter’s contribution to the club is considerable and we thank him for his continued efforts for not only the club but for the game of hockey.